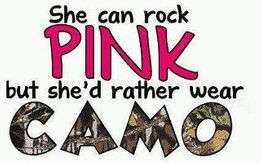 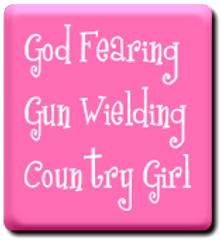 Yep, it's what she does! 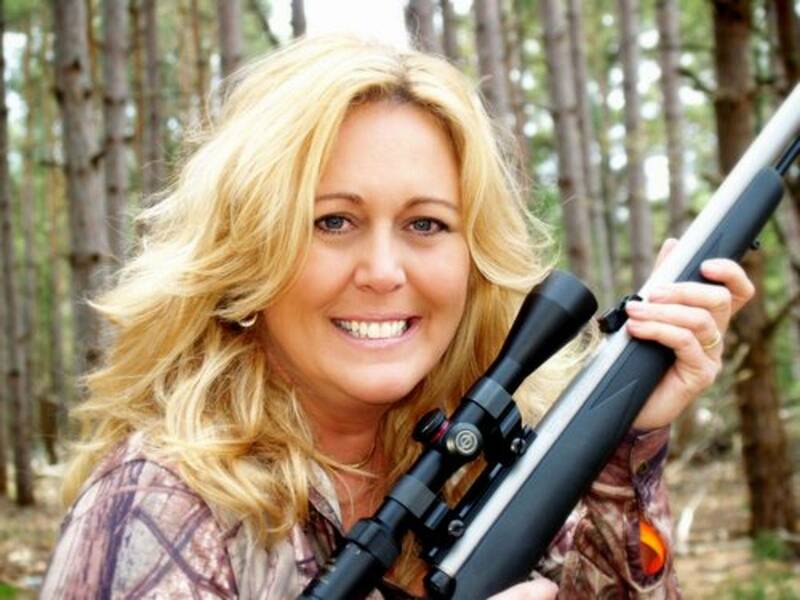 She started out doing a radio talk show called Shooting It Straight on Saturdays. 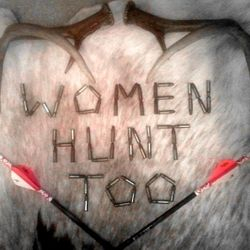 The show talked about guns, pistols, cpl's, hunting and shooting. 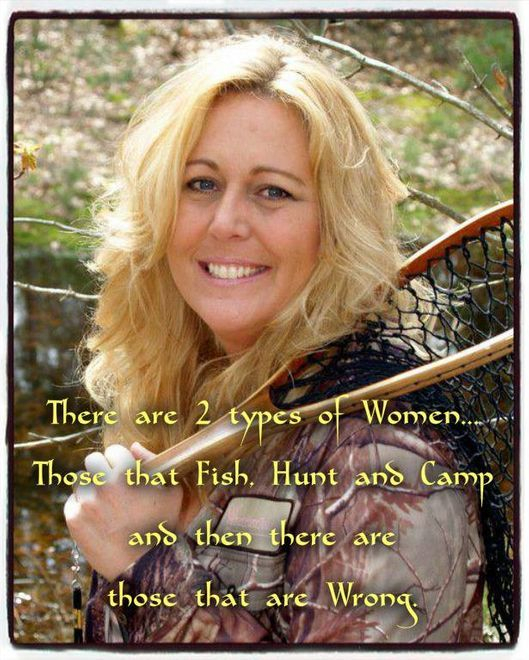 *They have since changed their format. 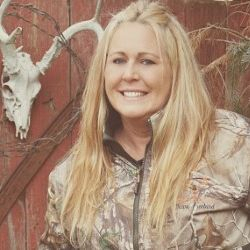 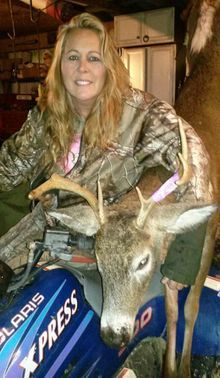 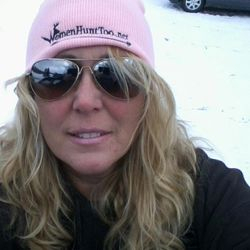 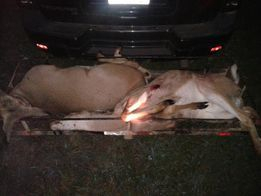 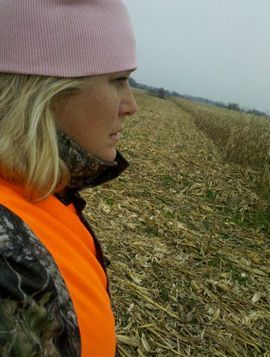 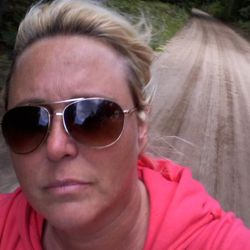 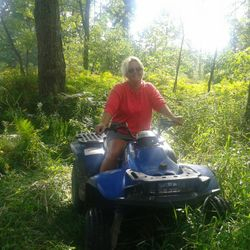 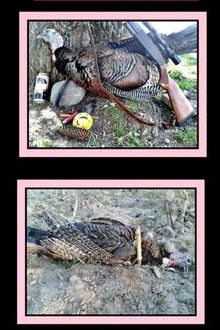 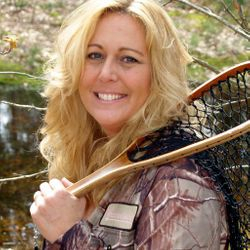 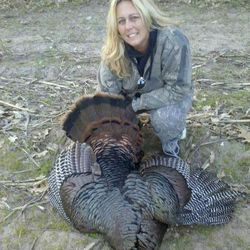 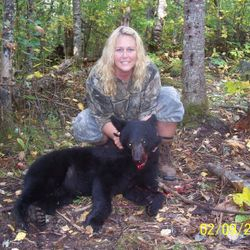 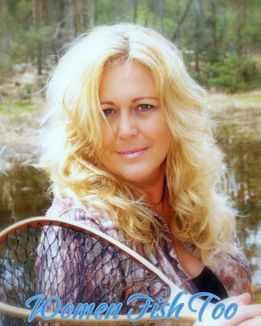 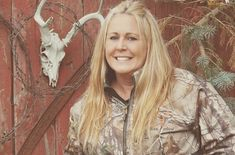 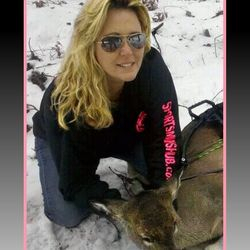 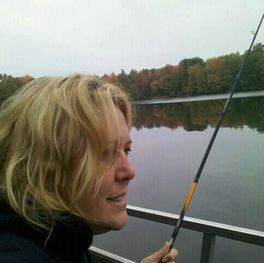 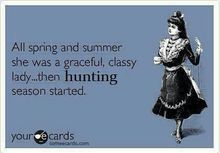 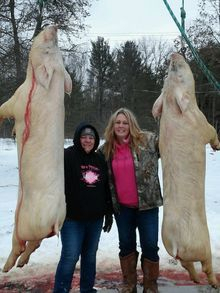 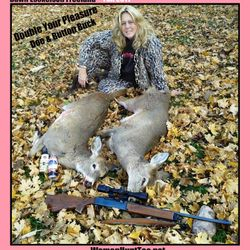 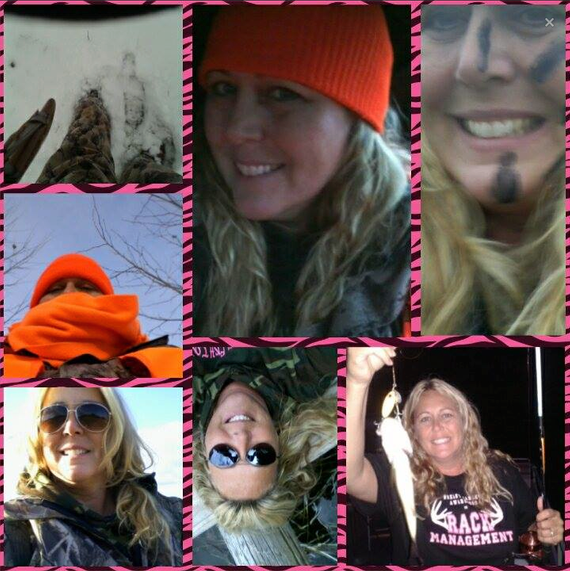 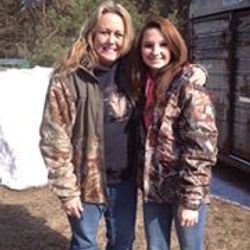 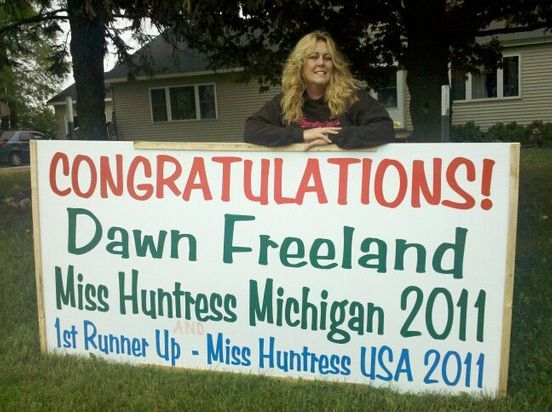 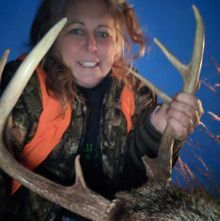 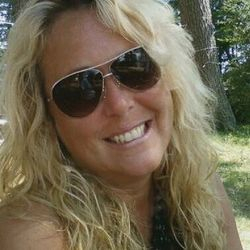 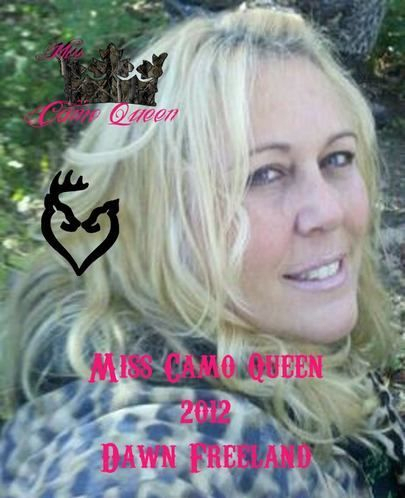 Dawn has done numerous radio interviews, guest hosts and several appearances on local TV shows for news programs and special hunting events. 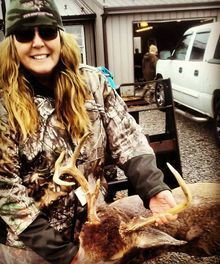 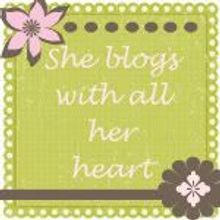 But writing blogs about her outdoors experiences are still on the top of her list. 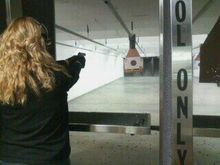 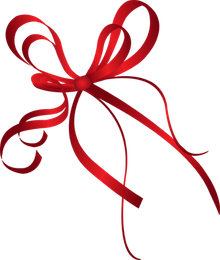 We're A Cut Above the Rest !